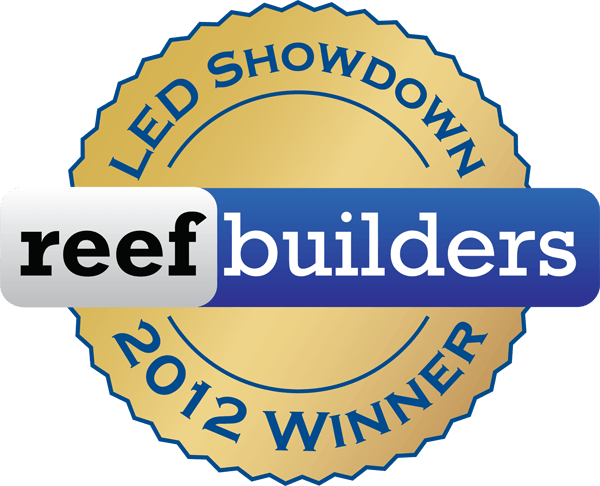 Although the Orphek Nilus is no longer available, it did beat out the competitor it was matched with in Reefbuilders 2012 annual LED Showdown. The Nilus has been replaced by the more powerful and feature rich Atlantik Four Channel Programmable LED Pendant. The Atlantik features four channels of LED lighting plus eight pre-installed photoperiod programs for various applications. The Atlantik also allows the user to program their preferred lighting photoperiod.